The oldest public library of the English speaking world is said to be the Chetham library in Manchester which opened in 1653. Libraries have changed a great deal since those times. These days one can access so much more than just books. Some things are available in digital format. Libraries enable people to access information and entertainment easily, regardless of financial standing. My love of libraries goes back a long way. When I was about seven I used to get a package of books from the Country Lending Service each month. My mother and I would pick the parcel up from the railway station. I was always excited as I untied the string, unwrapped the brown paper and removed the precious books from their protective wrap of corrugated cardboard. I also borrowed books from the school library, carrying them to and from school in a special cloth bag with a pattern of cherries on blue stripes that Mum had made. By the time I was at high school there were more community libraries. I loved going to the library to select novels and non fiction books on a variety of subjects including cookery and craft. One time I borrowed a book because it had a chapter on ventriloquism that caught my attention. It wasn’t that topic which ended up being important to me. There was also a chapter on making string puppets. This became a hobby that took up most of my spare time for a couple of years. I made a number of marionettes and used them in little plays I made up. The library at school was also a place of learning, entertainment and comfort for me. When I moved to a different school during my teenage years I found I had no friends for a time. I would head to the library during lunch break and read. As an adult I continued to get much pleasure from borrowing books from the library. As time passed, libraries began to offer much more than just books. One could borrow magazines, cassettes and videos as well. These days there are DVDs, CDs and other media including digital formats. 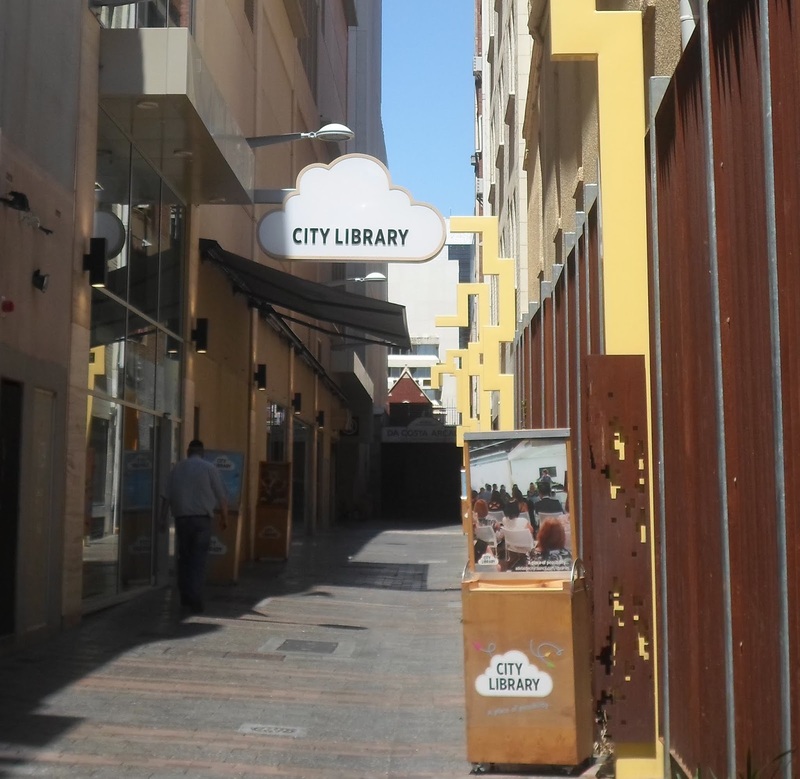 In South Australia the One Card system allows people to borrow from any library in the state which means access to literally millions of items. How exciting is that? Items can be returned to any library and they will be forwarded to their home library, very convenient if you are travelling around. Other states may have a similar system. The library enables me to borrow so many items on different topics and all for free. This means I can access things I couldn’t afford to buy. It feels like a treat to borrow from the library and know I can keep doing so without damaging my budget. I can try music and books which are different from what I usually go for and it doesn’t matter if I don’t like them. It also saves my house from getting cluttered with lots of books, DVDs and other media. Other pluses of the library include the ability to pick up information on what is happening in the community. Libraries usually have a notice board and different groups leave pamphlets. Authors may talk about their books and other groups may share information on topics such as health, support groups and education. Reading activities may be held for pre schoolers and during the holidays events are often provided for school aged children. Some libraries deliver books to people who are unable to get to the library. The library and its services are a source of great pleasure to me and it’s all free.